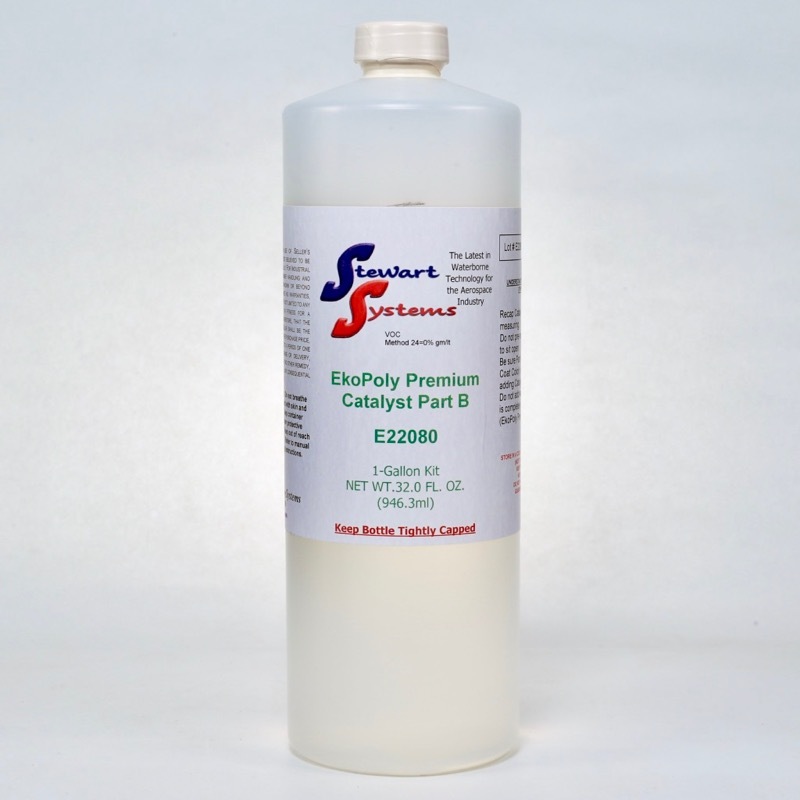 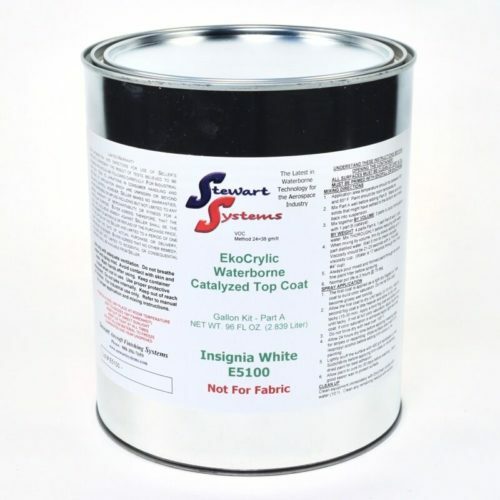 This catalyst is for use with EkoPoly Premium and EkoCrylic topcoat paints. A catalyst of the correct amount is included when you purchase any size of our EkoPoly Premium and EkoCrylic paints. 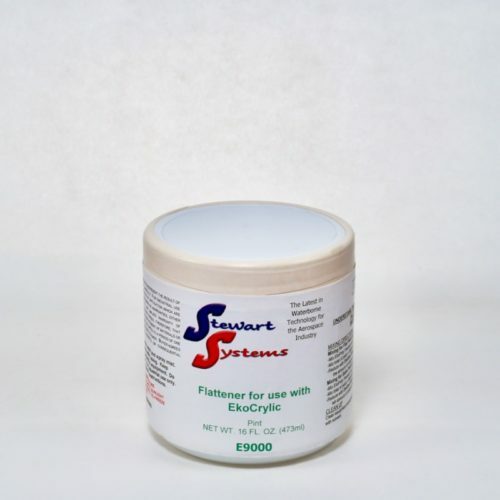 We have provided this for sale individually for our customers who need to purchase an additional amount.